Can I View & Play My Backed Up Files from My Phone or Another PC? Everything you backup with online backup is on the Internet somewhere, so does that mean you can access it anywhere? If you have music or movies backed up, does that mean you can stream them from your phone or from another computer? 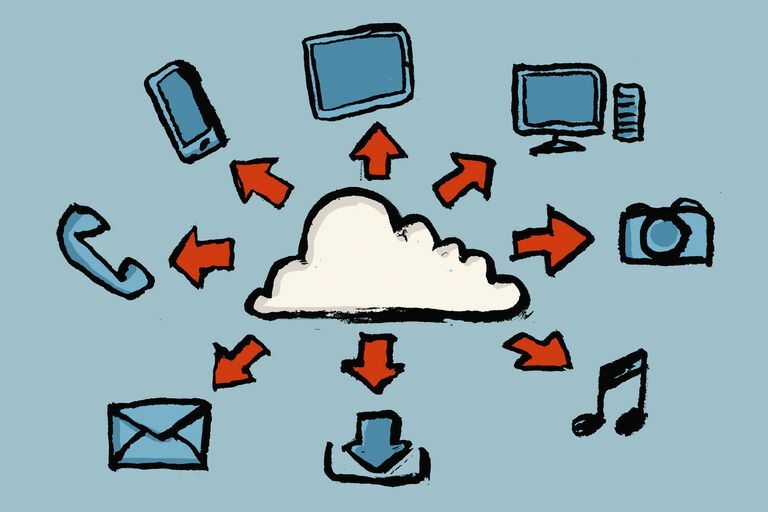 "If all of my data is 'in the cloud' then is there some way I can access it when I'm away from my computer? For example, if I have all of my music backed up, can I play or retrieve it from my phone or a different computer?" Yes, every online backup service offers some sort of anywhere-access to your backed up files. Some services offer a website that you log on to access your files, others offer mobile apps for iOS, Android, and Windows Phone. Many provide both. Additionally, many online backup services offer integrated playing and viewing of files of certain formats, not just simple file access. With this feature, you can use your online backup account as a streaming service of sorts, playing your music, viewing your photos, and watching your movies right from your account from anywhere else in the world. Look for Integrated Player/Viewer support in my Online Backup Comparison Chart, where you can compare features among several of my favorite online backup services. You can still view pictures and play music and movies without this feature, but you'll have to rely on software already on the computer or mobile device to do that.